Our Board of Directors is a skilled group of people, highly qualified in their respective fields. They possess the capacity and tenacity to pioneer an ambitious change agenda. 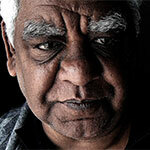 William was born in Alice Springs and is of Arrernte descent. A member of the stolen generations, William was taken to Croker Island where he lived and attended school with many other children sent there as a result of Government policy of that era. In 1967 he was moved off the mission to Darwin, and in 1969 returned to Alice Springs. He attended the Aboriginal Community College in Adelaide in 1974 and worked in many jobs in South Australia. He returned to Alice Springs in 1980. 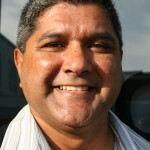 William has worked in various Government and Aboriginal organisations and was elected the Central Australian ATSIC Regional Chair in the 1980s. From 1988 to 2010 he was the Executive Director of Tangentyere Council. William believes that Aboriginal children and family and communities should have every opportunity to be empowered, and to own and control the decisions that affect them. He is now retired. CLICK HERE to read some of Children’s Ground Chair William Tilmouth’s speeches. Kon is CEO and Founder of the Asylum Seeker Resource Centre. Kon is a lawyer, social worker and teacher. He was named a Finalist for Australian of the Year (Victoria) in 2007, invited to participate in the 2020 Summit in 2008, voted one of Australia’s 20 Unsung Heroes as part of the launch in 2008 of the new Portrait Gallery in Canberra, and voted one of Melbourne’s 100 most influential people in The Age magazine (Melbourne). Kon was awarded a Churchill Fellowship in 2010 and an Order of Australia Medal (OAM) in 2011. Amy Poynton is an experienced Corporate Executive, Senior Partner and Non-Executive Director of major companies in the professional services, technology and banking industries. 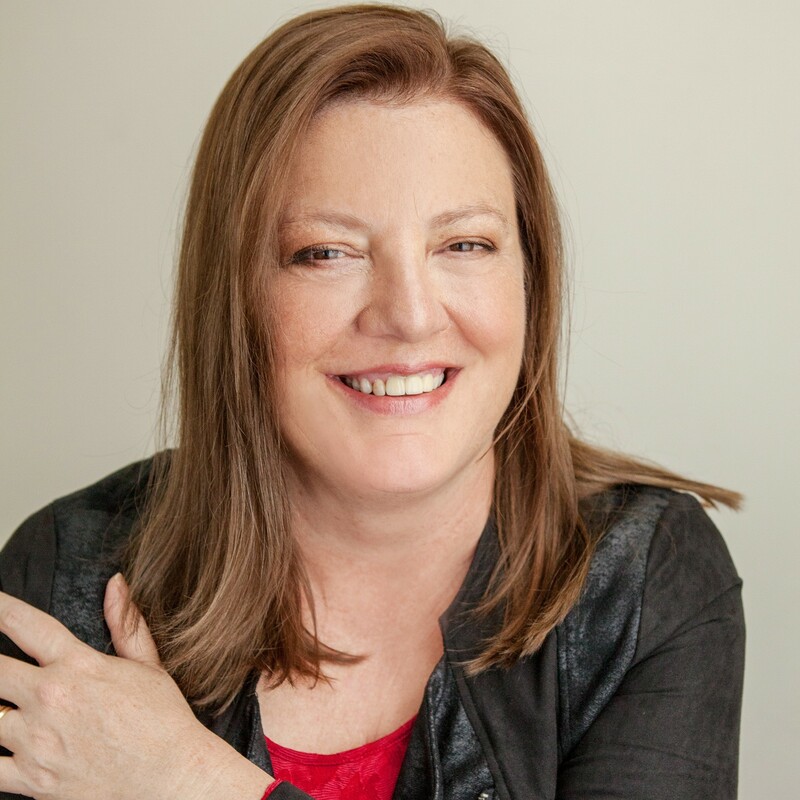 Amy has over 30 years of combined experience in both business management and providing expert consulting & professional services. She has international experience in business management, customer relationship management and advisory services across ASX and Global top 10 companies and partnerships. She is a director of Jaen Corp Pty Ltd, a family business, and serves as a Non-Executive Director for Children’s Ground and Project Respect. Currently, she provides independent consulting, mentoring and business management to a balance of individual executives, international and not-for-profit organisations. Amy’s success has led to her being sought after across opportunities to work with top team and board levels to improve the decision-making and ultimately the results of the business. Amy is a dual citizen of Australia and USA. She currently resides in Melbourne with her husband James. Clive Ringler is a Portfolio Manager and Financial Adviser with Morgan Stanley. He has over 25 years experience in the financial markets and covers both global and Australian investments across all asset classes including fixed interest and currencies. Clive started his finance career with the CBA in Corporate Finance before moving onto the National Bank where he worked in both Corporate Lending and Debt Capital Markets. Clive holds a degree in Economics from the University of New England, Armidale and a Masters of Commerce (with a Major in Accounting & Treasury) from the University of NSW. He is also an ASX Accredited Derivatives Adviser. Having grown up in the Kimberley region of WA he has a keen focus on youth and Indigenous issues. To this extent he has representation on a school bursary committee and is involved in indigenous affairs as a youth mentor. He is also active in Youth Off the Streets, with their “Walk the Streets” Program and the Food Van. Adrian is a Gureng Gureng man from south-east Queensland. After qualifying as an electrician, he served with distinction in the Royal Australian Air Force qualifying as a Telecommunication Technician. He instructed in the electrical trades after studying and receiving a Bachelor of Teaching. Adrian then moved into labour market recruitment positions with the Federal Government and private employment agencies. He continued in his community development by becoming a Graduand of the Fairley Goulburn Community Leadership Programme followed by the prestigious Williamson Community Leadership Programme, as well as in 2009 studying at the Harvard School of Business in the Strategic Perspectives Non-Profit Leadership program. He has gathered a raft of awards and accolades that include a Defense Service Medal, Centenary Medal and Order of Australia Medal. Often referred to as a ‘social entrepreneur’, Adrian has been a cornerstone in the establishment of Ganbina and the development and implementation of its successful school to work transitions program that leads the sector at both the state and national level. Adrian’s practical insights are very much sort after for regional, state and national committees and forums. He is especially consulted in the areas of school to work transition and Indigenous employment and economic development. Josie is a chartered accountant with extensive experience in accounting and strategic financial management. She has worked with Arthur Andersen as a specialist in corporate and international taxation, with Clayton Utz providing advice to the Royal Commission on the collapse of the Tricontinental Bank, and with Rio Tinto as a taxation specialist in international corporate tax planning. 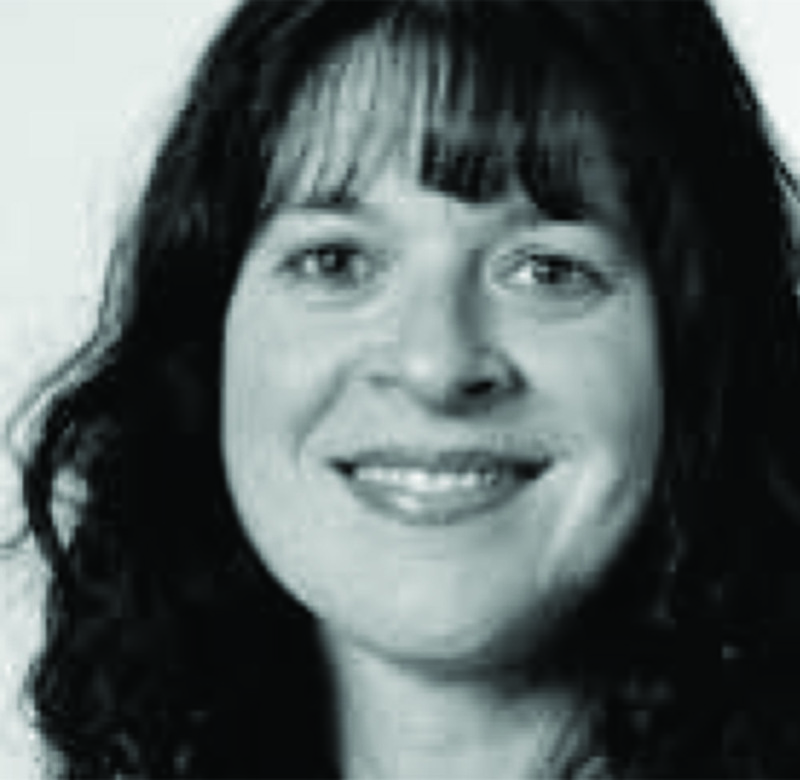 Josie has a strong background in corporate governance and experience in the non-profit and health sectors. She is currently a Director on several boards, chairing the Finance and/or Audit Committees, and is an external member of a number of advisory committees. 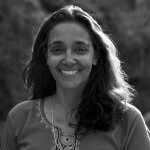 Jane Vadiveloo is the founding CEO of Children’s Ground. She has a Masters in Forensic Psychology and has a 20-year history leading reform and services provision with communities experiencing extreme disadvantage and trauma. She has lived in the Northern Territory for 19 years and has over 30 year connections with Arrernte people in Central Australia. In 2000 they founded Akeyulerre, one of the first organisations based on First Nations knowledge systems in traditional healing and wellbeing. She has worked with children, families and communities at high risk, establishing strength and justice based approaches to achieve long term change. She has worked with William Tilmouth for 15 years, culminating in the foundation and direction of Children’s Ground. Children's Ground was created as a 25 year approach to ensure that future generations of children are afforded equity, access and justice to determine their futures - to have quality education, health, social and economic opportunities that privilege their first culture within a global context. Jane has consulted to Virgin Unite, the Northern Territory and Federal Governments, and Aboriginal Organisations in the Northern Territory. Jane was one of the Westpac Australian Financial Review 100 Women of Influence in 2014.